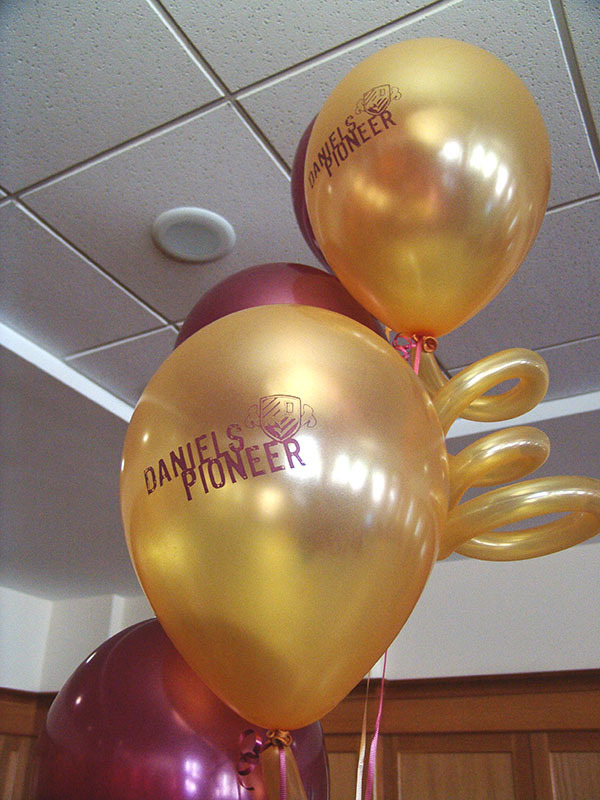 We print high quality balloons! 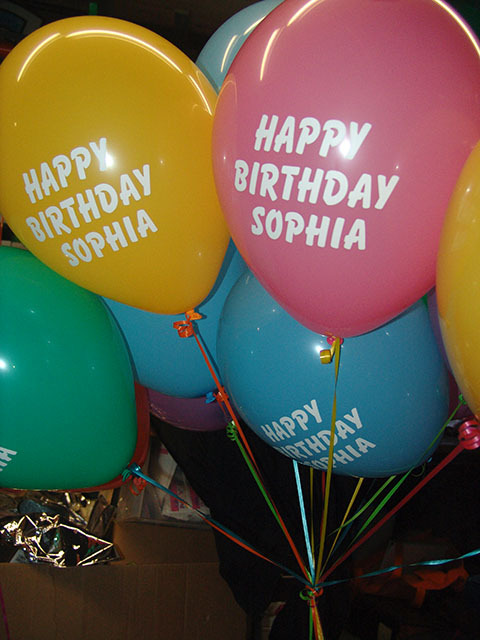 Most balloon printers use cheap balloons made in Mexico! 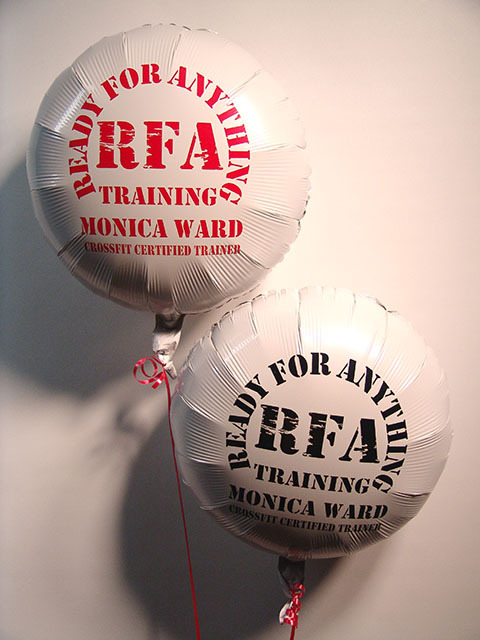 We use the highest quality Qualtex balloons. They are the decorators standard worldwide! 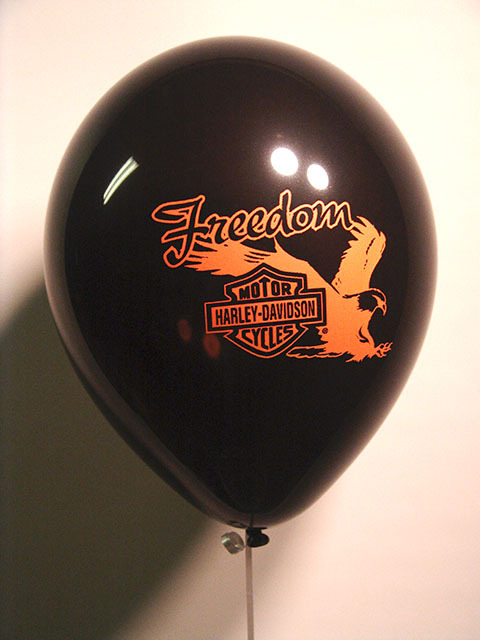 We custom print any logo on mylar or latex balloons. We have low minimums! 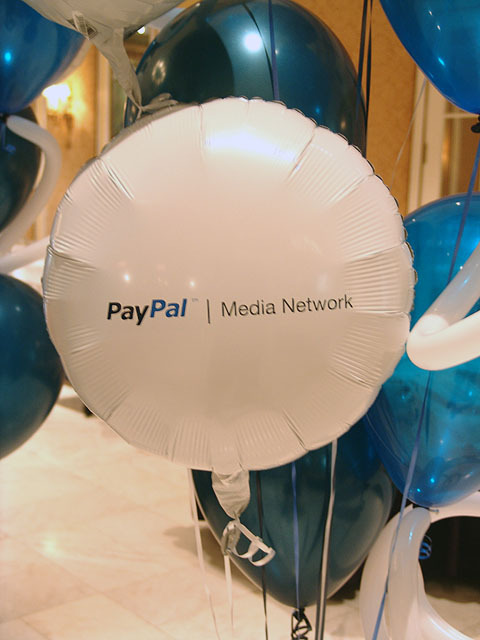 Cool custom printed balloons! Call us today for what we can print for you!